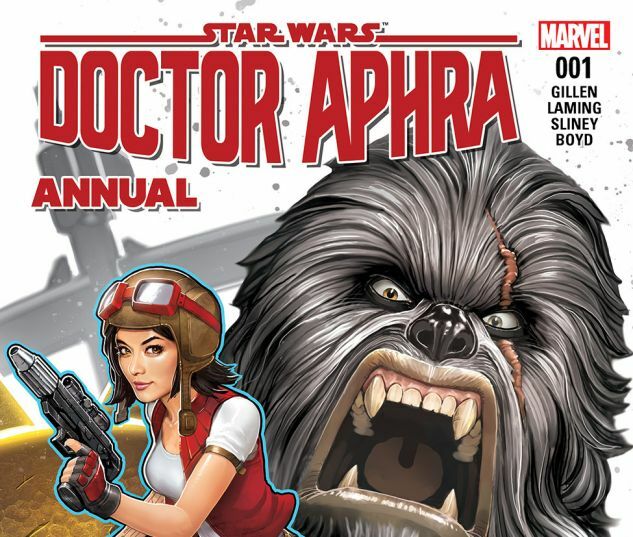 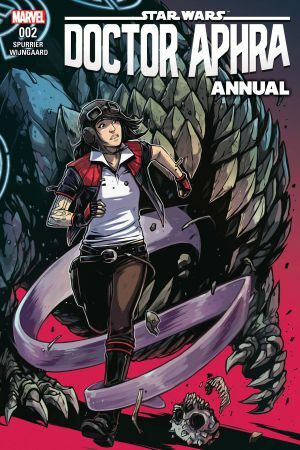 Doctor Aphra has a troubled past full of parental drama and war. 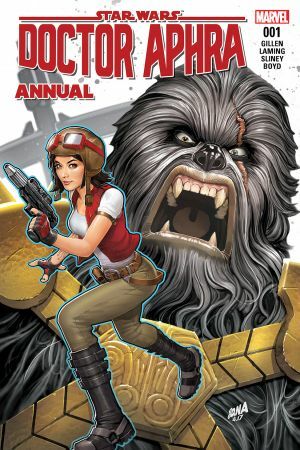 But what about her Wookiee shadow, Black Krrsantan? 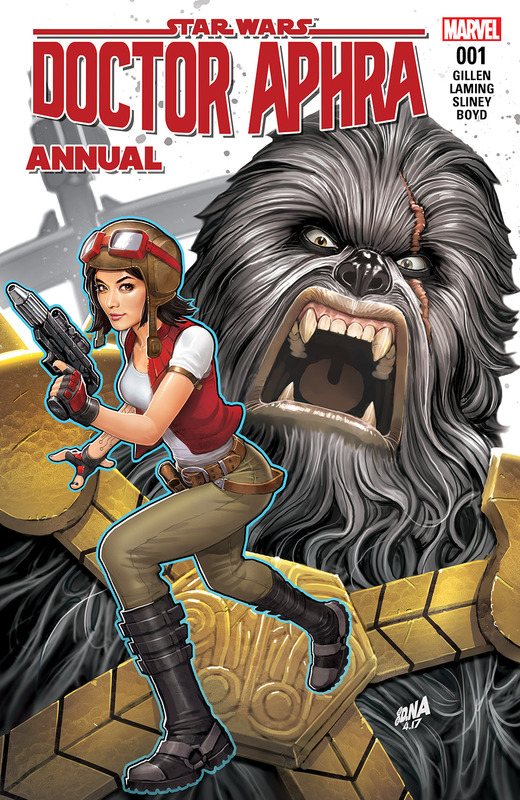 Find out just how this Wookiee warrior is as frightening as they say -- and then some!